Buying a shoe store franchise in Florida can be a rewarding and profitable venture. There would hardly be any individual (either child or adult) not in possession of at least a few pairs of shoes, just about anywhere in the United States of America. As a matter of fact, shoes just like clothes, are an absolute basic requirement for all people irrespective of where they live. However, here it is prudent to point out that not all shoes are created equal and no two pairs of shoes are alike and accordingly the same goes for different brands of footwear as well. As a rule, the more exclusive the brand, the higher will be the price. While the top income bracket of the population may well be able to afford the very highest and most expensive of brands available in Naples, but economies of scale demand that the middle and even lower income brackets be catered to, by the prospective shoe franchise operator. 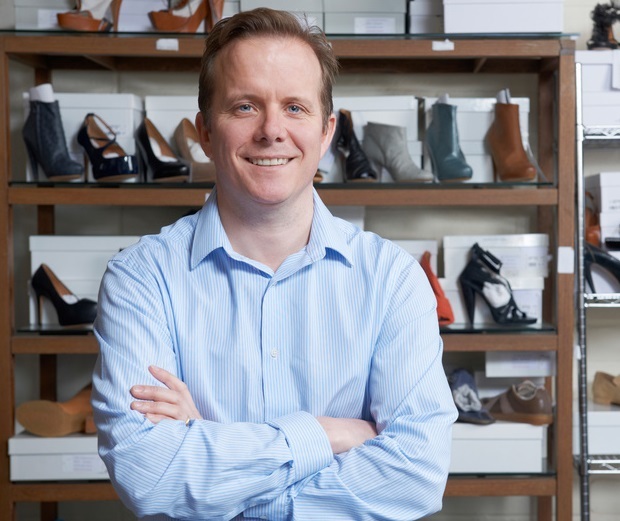 This is why if you ever want to opt for a shoe franchise, then make sure that it is a well-known brand that just about everyone is aware of or that may have some value added benefits. This way, you will not have to create a whole new marketing paradigm, since the brand loyalty and reputation of the brand end up doing your marketing for you, to a great extent. However, merely acquiring a franchise is no guarantee that you will be able to survive and thrive, especially if there is plenty of competition from other shoe outlets in the area. However, there are certain techniques you can utilize to ensure that your brand comes out on top, irrespective of how tough the competition may well be. As the term implies, if the prospective customer does not need to stop to check your wares or their prices, the odds are that they will opt to try it out and eventually make the purchase. The best way of utilizing this technique is to ensure that the products that you display at eye level are not overly high priced, but rather medium priced so as to attract all the segments of your particular target market. If you try and offer a near continuous discount all the year around, many potential customers will become disinterested in your wares. This is because the ‘perceived value’ of a product is far more important than its actual value. Perennially under charged products will end up having the same influence on the end customer as over charging them for the same. At the same time, it certainly does not mean that you never use discounts as a tool to lure customers to your shoe franchise or showroom. On the contrary, discounts are an amazing technique to grab a lot of market share. Provided such discounts are used proactively instead of as a stop gap mechanism to boost sales. Ultimately, the success of your venture depends almost entirely on your marketing efforts as well as the quality of your products, so make sure that you get both these important factors right if you are buying a shoe store franchise in Florida.